Most SunPower customers pay 25-50% less than their current utility rate, and they also get price protection. SunRun helps customers save money on their energy. That means they always know what their rate will be. No surprises. And our "Solar Solutions" with Almost Every Situation's structure means that you can start saving with solar right from day one. NO DEPT & NO UP-FRONT COST*. If your home qualifies, SunPower will cover the full cost of equipment, installation, and maintenance for a solar array for your home. You then save off your electric bill starting immediately. As a Solar Provider, Similar to how PSE&G and Con Ed covers all expenses of the poles and power lines and sells the utility to the homeowners, SunPower uses that same concept but with a solar power plant instead. 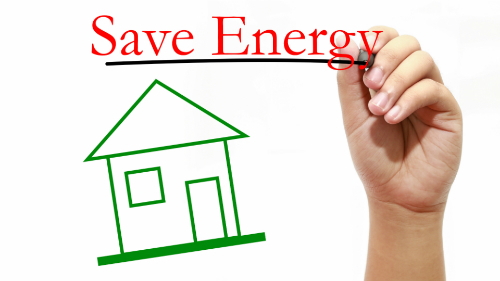 This gives homeowners the option of a cheaper, cleaner alternative to fossil fuel-based energy. this gives you Predictability, Control, and Protection against the rising cost from the utility. My job is to pre-qualify the property, briefly explain how the program works and calculate how much money you could save based on your current PSE&G or Con Ed statement. 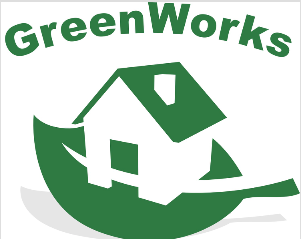 We will then schedule a time for a site survey to determine if your home could be a candidate for the program.